The next “it” eyewear brand? 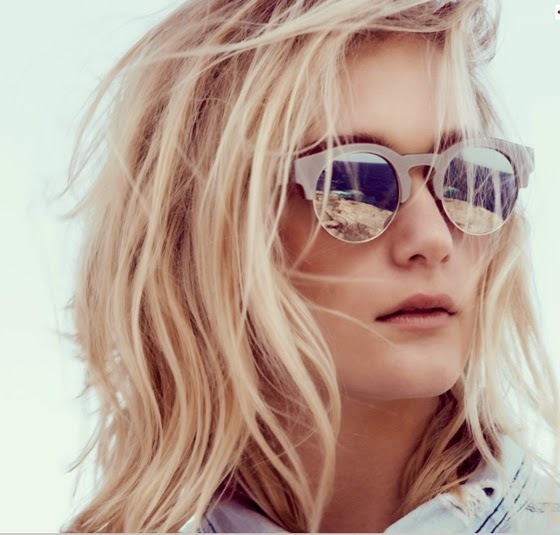 I recently discover this eyewear brand that I want to share with you girls. If you don’t know anything about this brand, just like me a couple days ago, I have the feeling we will all soon be pretty familiar with it. As far as I’ve been reading this Sydney-based brand is rapidly growing outside Australia and is becoming the new it eyewear brand! The focus is on detail, quality, and the casual luxury style of the trendsetter consumers. For those who want to change from Prada, Celine, and other name brands, this is for sure an alternative. The models are very stylish! Realmente tem modelos bem giros, mas eu sou suspeita porque gosto de óculos redondos. Yeah I know this is one of the rapidly growing sunglasses brands. 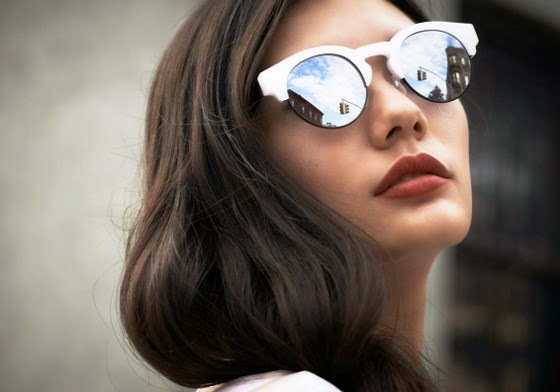 I love the unique sunglasses designs of this brand. Well dear, these models are looking spectacular in these sunglasses. Loved your article!